After breakfast you will be driven to Haridwar, one of the holiest cities of India. Haridwar is a Hindu pilgrimage center, known for its temples, Ghats and the Kumbha Mela. Sightseeing at Haridwar includes Hari-ki-Pairi, River Ganga, Mansa Devi temple and other holy places. And in the evening watch the Aarti ceremony at Hari-ki-Pauri. The Aarti ceremony is a wonderful sight to watch. Later proceed to Rishikesh for dinner and overnight stay. In morning you will be driven to the Jim Corbett National Park. 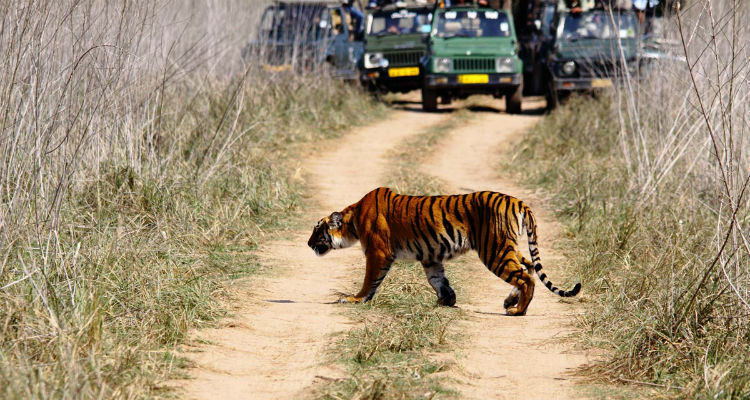 It is India's first National Park and a project tiger reserve. It comprises a total area of 520 Sq km and has a variety of flora and fauna. 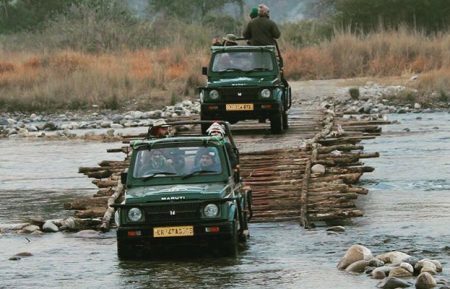 Visit the Corbett Park on elephant back / Jeep Safari. Overnight stay will be at Jungle Resort. 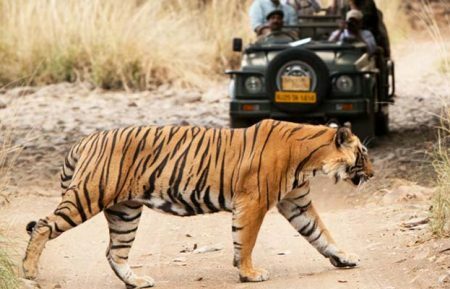 Your love affair with the wildlife does not seem to end as we drive you to yet another beautiful and picturesque wildlife park - Bandhavgarh National Park. On arrival you will check into the Jungle lodge for overnight stay. 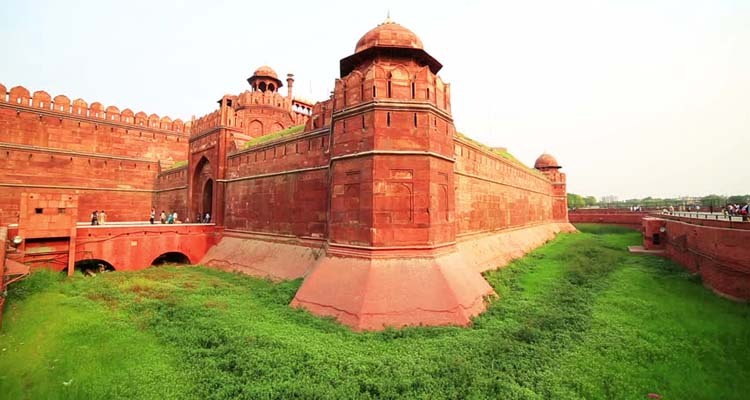 Full day city sightseeing tour of Delhi, visit Red fort, Jama Masjid, Chandni Chowk, Raj Ghat, Old Fort, Birla temple, India Gate, tomb of Humayun, Qutb Minar and more. 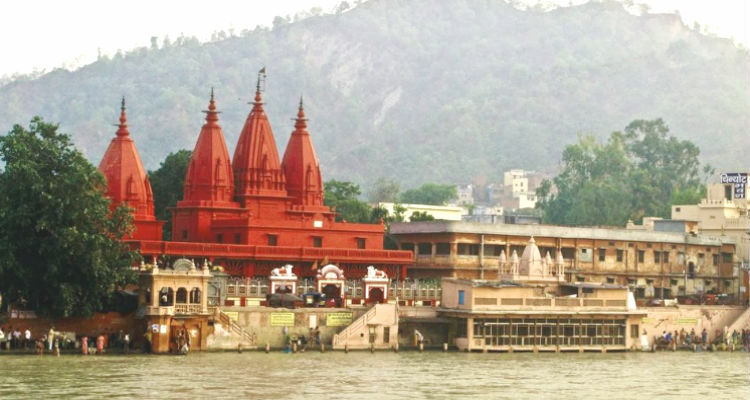 Visit most popular tourist places in Haridwar - Hari-ki-Pairi, River Ganga, Mansa Devi temple and other holy places and also experience to participate in the Ganga Aarati performed in the evening at Har Ki Pauri. 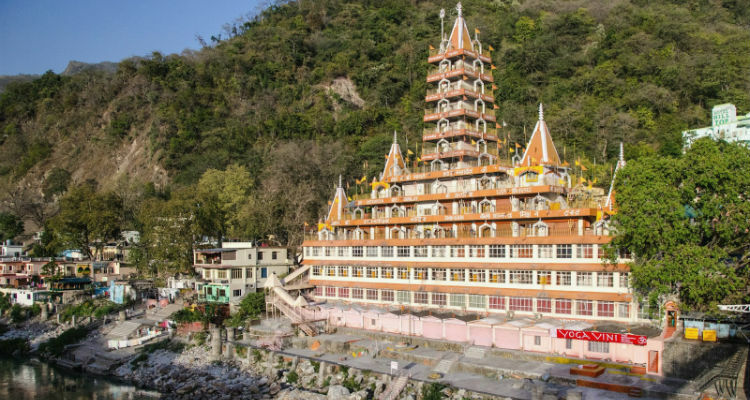 Explore all important temples, Ganga ghats, and ashrams in and around Rishikesh. 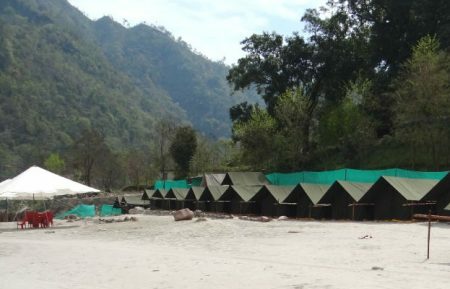 Enjoy Jungle Safari and elephant ride at JIm Corbett. 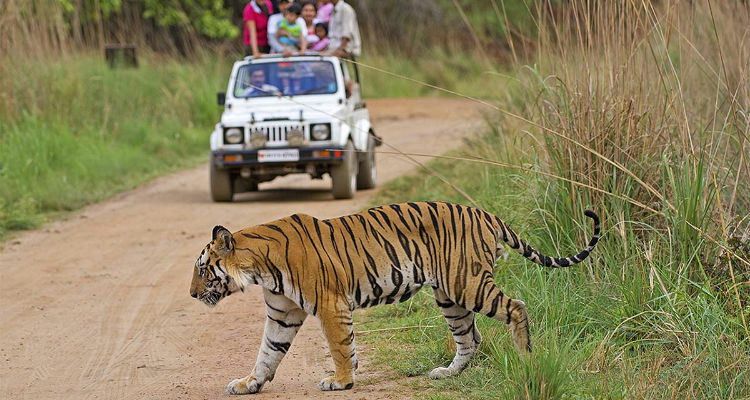 Explore exotic wildlife and flora and fauna in Jim Corbett national park. 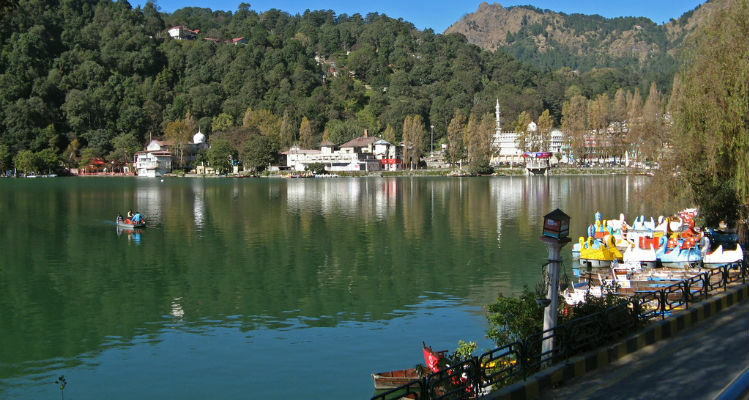 Sightseeing tour of Nainital which covers the Naini Lake, Naina Devi Mandir, China Peak, orchards and other nearby Lakes. 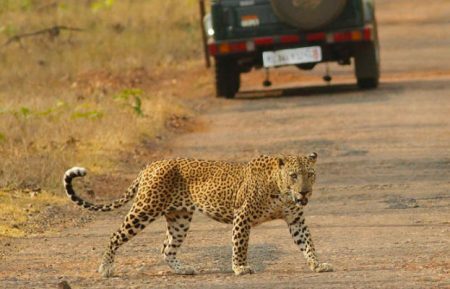 Jeep safari in the Kanha national park. Enjoy nature walks around the reserve area. 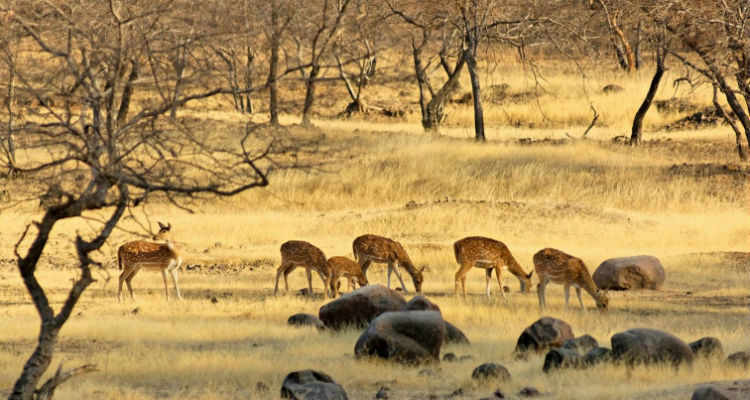 Explore tiger, Gray langur, mongoose, hyena, Jungle Cat, deer and leopard at Kanha. Morning and evening jeep/elephant safari to the Bandhavgarh National Park for wildlife viewing. 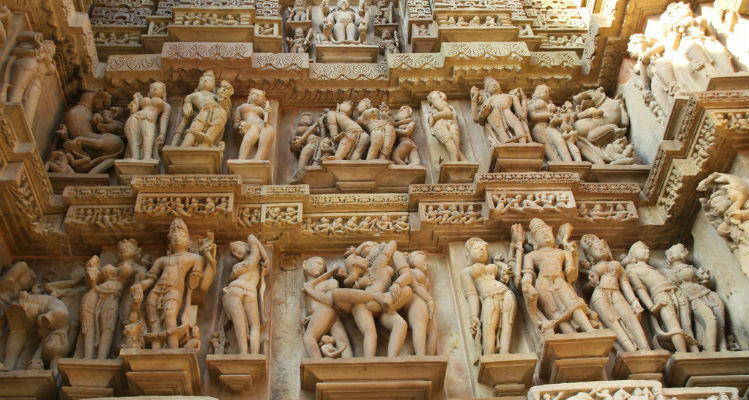 Explore the World Heritage Site of Khajuraho temples. 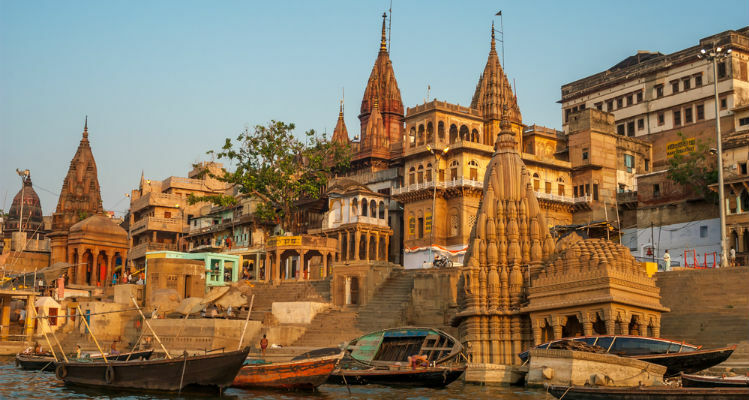 Sightseeing tour of Varanasi - Sankat Mochan temple, Kashi Vishwanath temple, Bharat Mata Mandir and the famous Banaras Hindu University and enjoy boat ride along the Ganges river.